Hosting Arma and DayZ servers since 2013. NEW DayZ Extra loot servers running now! 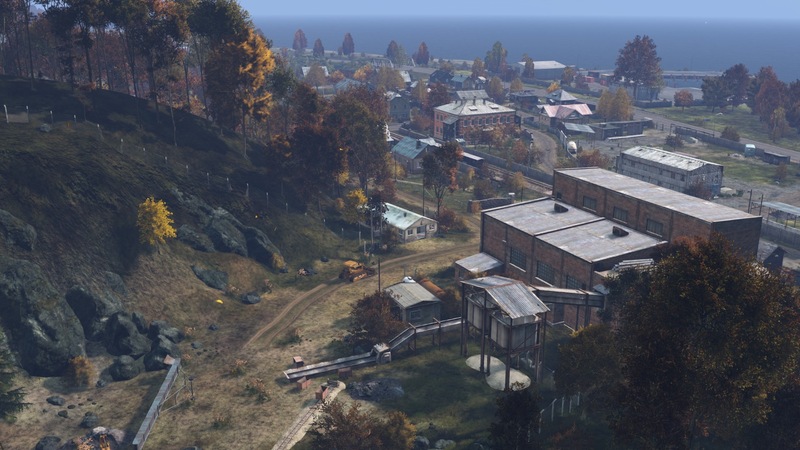 The home of AU 32 Vanilla DayZ Mod. Feel the need to discuss topics and events? Arma club official discord link, Join up now!